Let’s go for the 1st race of the Challenge Endurance Grand Nord! Registrations are open for the 6h de Mont Saint Aignan, the first step of the Challenge! The race will occur the 2nd April. The team wishes you a merry Christmas! The Challenge Roller Endurance Grand Nord is back ! Last year, you were a lot to take part to the Challenge Endurance Grand Nord ! The team of the 6h Roller de Paris is already organizing the new edition! The team is now preparing the 6h Roller de Paris on Sunday 6th august 2017! The race will take place in the bois de Boulogne. The circuit of last year may be slightly modified. On the agenda of this new edition: sport, many activities, a lot of prizes to win, and we hope still more skaters! All of this, with fun! Photos of the race ! Thanks to all of them for these beautiful photos! 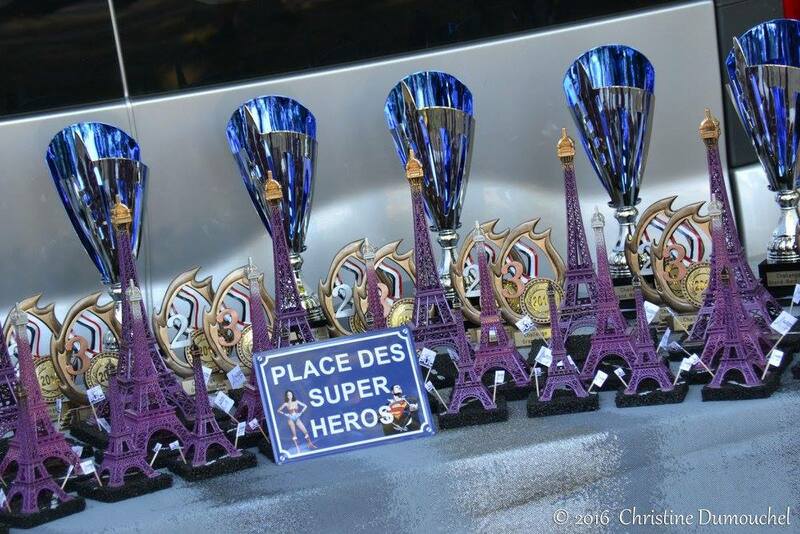 Information for participants to the “6h Roller de Paris”! 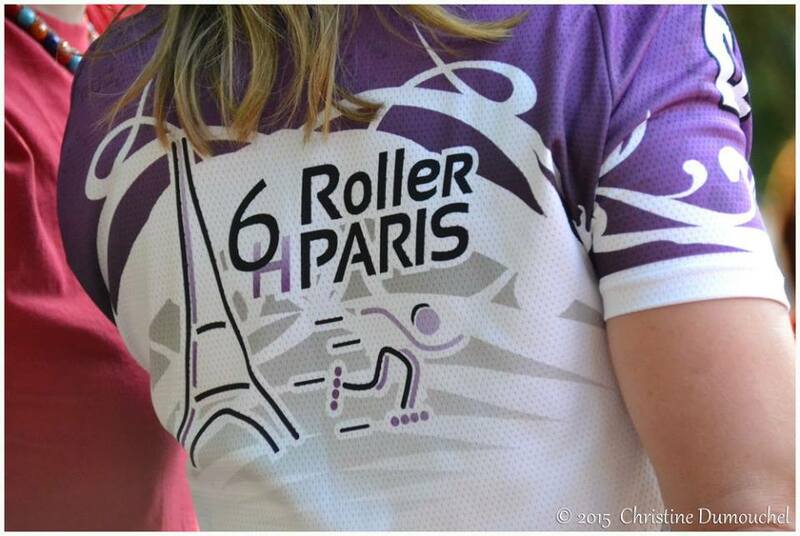 Many thanks for your trust and for your registration to the 4th “6h Roller de Paris”! You are more than 700 participants, coming from 115 cities and 7 countries, and we are looking forward to welcome you next Sunday!!! At D-5, please find below some information to better prepare you arrival to this great roller skating celebration! You are looking for a good reason to come to Paris on Friday? The famous Parisian skating ride, the “Friday Night Fever”, welcomes you on Friday evening to discover Paris by night !!! Meeting point at 10:00pm in front of the “Gare Montparnasse” railway station. Helmet and protective gears are highly recommended. 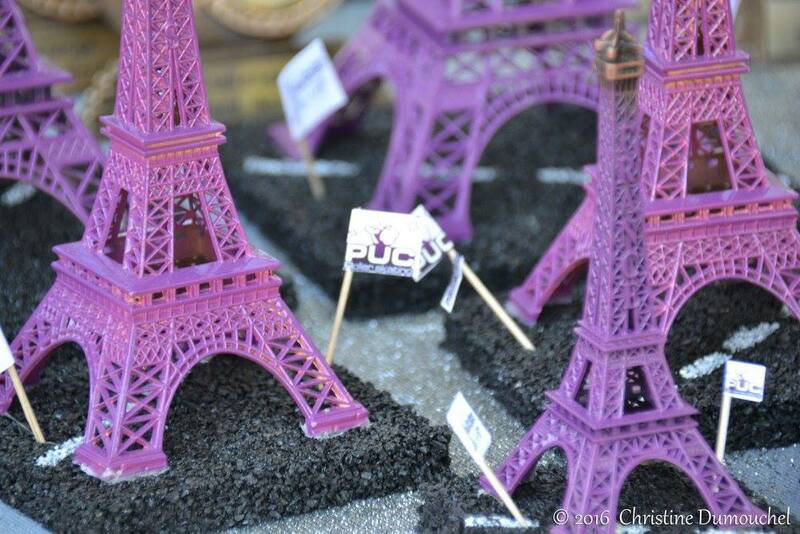 Enjoy your week-end in Paris!!! Relay zone and teams installation zone are located “allée de la Reine Marguerite”, in the “Bois de Boulogne”. (western Parisian wood). Access by the “avenue de l’Hippodrome” is easy. Free car park is available on a place called “pelouse de St Cloud”, access via the “Porte de Passy”. You can reach this place for example via the “boulevard périphérique” (the expressway around Paris), leave it at the “Porte de Passy” exit. This car park is about 600 meters from the circuit. Caution: only a limited number of places is available (about 150 places). We strongly recommend to come by roller skating or by using public transportation: “métro” line 9 (“Ranelagh” station), or “métro” ligne 10 (“Boulogne Jean Jaurès” station), or Bus “PC1” or 32 (“Porte de Passy” stop). See details in the map (expect 15 minutes walk from “métro” stations, and a bit less than 10 minutes from the bus stops). The “Village Roller” will be open on Sunday 7th August from 09:00am, at the “avenue de l’Hippodrome” / “allée de la Reine Marguerite” crossing. You will find our partners stands: SEBA, Ligne Droite, EO Skates, SILA et Mobile en Ville ; go to see them for your shopping, and to thank them for supporting the “6 heures de Paris”! 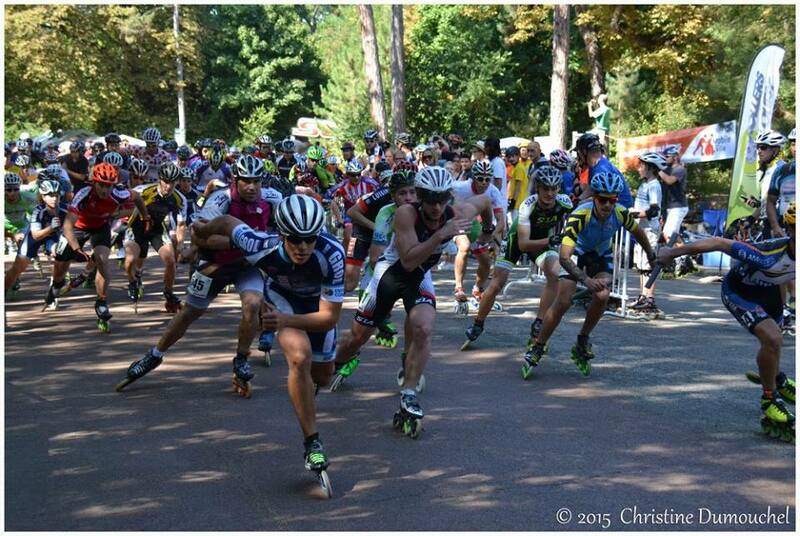 You will also find there the “SEBA Sprint Race”, 60 meters race, standing start, open to everybody, with many nice gifts by LOTTERY (A pair of ROLLERS SEBA skates) and to the 3 best ones of each category (men/women), and animated by Igor CHEREMETIEFF, slalom world champion. Also located there: bibs withdrawal, the “Buvette” with drinks and sandwiches, cakes and ice-creams, mmmm!!! ), and, in the back, toilets (environmentally friendy). “Ligne Droite” will offer nice gifts every hour when passing the arrival, following pre-defined categories. Winners’ names will be announced through the loudspeakers by Caro and Christine. Surprise, surprise ! These gifts will be delivered by our animators during the race, with a short interview! This is a 60-meters sprint race, de 60m, standing start, with time measurement by cells. 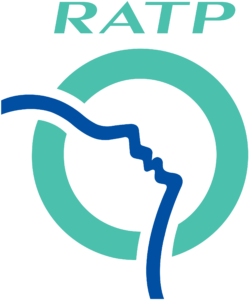 Two attemps (maximum) are allowed for each participant. Splendid SEBA gifts will reward participants by lottery and the 3 best ones of men and women categories. So, who will be the king or the queen of the print this year? Come to test your maximum speed all along the day and to compare yourself with the champions! During the podiums ceremony, a lottery including all participants will give a chance to some of you to win 1 pair of EO Skates 3x125mm carbon frames, 1 full stay for 2 persons at the Courtyard Paris Saint Denis hotel et some magnificent SILA sunglasses. Winners’ names will be displayed during the afternoon at the “BUVETTE”. !!! Caution! you will have to be present near the podium from 5:30pm to receive your gift if you win, no shipping will be done. These initiations are for all, children and adults, and are located near the “Village” between 11:00am to 05:00pm. They will be conducted by “PUC Roller” coaches, skilled and friendy! Skakes, helmets and protective gears will be provided if you do not have your own ones. Do not hesitate to let your children to try this experience with our coaches! You will be able to visit this nice exhibit the the “Village Roller”, come to discover origins of your favourite sort and funny anecdotes!!! 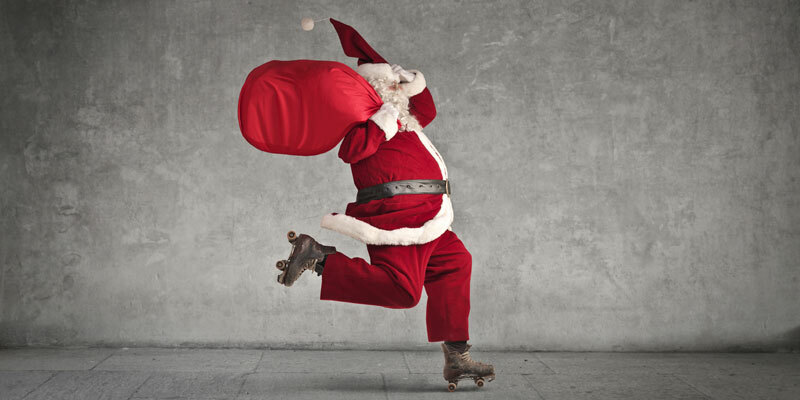 Come with your skates and your most beautiful costumes for pictures with Cyril, from 10:00pm to 10:30pm, near the “Buvette” ! A jury composed with our partners will select the happy winners. Winners’ names will be displayed during the afternoon at the “BUVETTE”. You will be welcomed at the “Retrait des dossards” stand (bibs withdrawal) on Sunday from 9:00am to 10:30am. You will be able to withdraw your bibs (1 for each team member, to put on the top of the right leg); don’t forget to bring safety pins (4 for each team member) ! 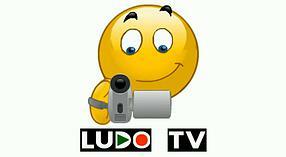 We will also give you the chips (1 for each team member); prepare a 100€ deposit (SOLOS) / 200€ deposit (TEAMS). A bag with gifts / refreshment will be given to you (see below). Coffee, tea or Cristaline with fruit juice drink will be proposed to welcome you at the “Buvette” located at the same place! 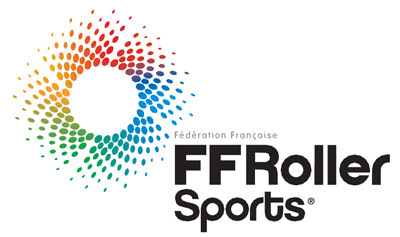 If not already done, please bring your medical certificate or French skating federation (FFRS) license with mention “roller en compétition” and your payment. Persons without medical certificate or license will not be admitted to the race. You can install your team on the large pavement of the”Allée de la Reine Marguerite”, on the left side when coming from the “Avenue de l’Hippodrome”. You can choose your place as you want. If you want, you can install your tents but they will have to be removed before 5: 45pm. If you want to warm-up before, it will be possible to do it from 9:00 but the circuit will not be protected. You will share it with other users (pedestrians, cyclists) under your own responsibility. TROPHIES WILL BE GIVEN AT 5:30pm, take the opportunity to visits our partners stands: SEBA, Ligne Droite, EO Skates, SILA et Mobile en Ville; a drink will be offered after that to continue the celebration!!! THE “CHALLENGE GRAND NORD” trophies will be also given. CRISTALINE bottles of water will be at your disposal near the “Retrait des dossards” (race numbers withdrawal) stand. In case of high temperatures forecasted, bring additional bottle of water as water points are too far from the circuit. We also recommend to bring in advance refreshment for all the race duration (compotes, energy drinks, etc. ), and a first aid kit (adhesive bandage, etc.). A cap or a hat can also be useful to protect yourself from the sun, and solar cream! 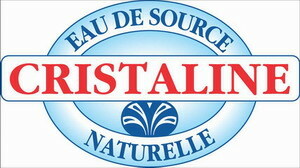 We have planned for you refreshment with CRISTALINE water during all the race, with also compotes ans cereals. We will also give small CRISTALINE bottles of water to you. This bottle are only for solos ! No storage room will be available for your belongings, your are responsible of your own belongings. On the relay zone,it is strictly forbidden to go backwards out of the dedicated corridor. Any infringement to this rule will result in a 1-lap penalty for the team of the participant going backwards out of the corridor. See you this Sunday in a friendly atmosphere for the most beautiful event of this 2016 summer!!! Registration deadline on Sunday 31st July! 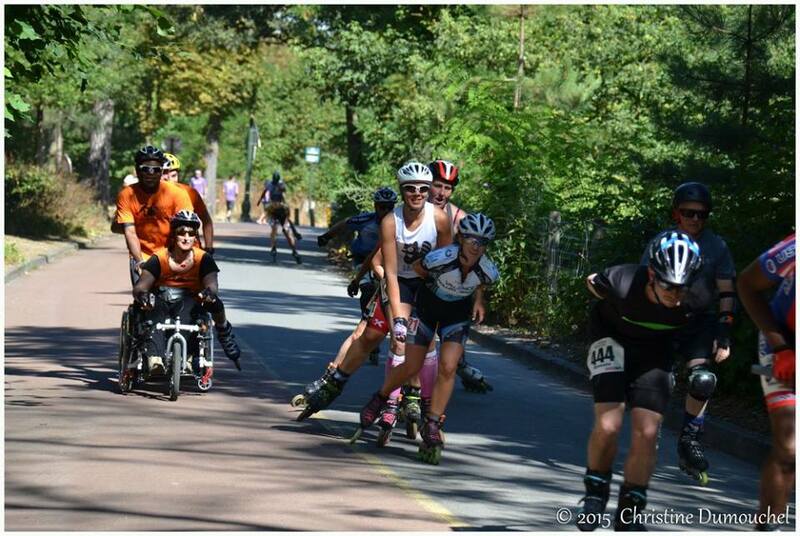 Good news, the deadline to register at the 6h Roller de Paris is postponed to the 31st July, midnight! We are organizing a nice race for you, with a lot of prizes to win! So, register soon on http://enduroller.fr/6hdp16/ !!! Only 2 weeks before registration closure! If you’re searching for team-mates, go on : http://www.pucroller.com/forum?view=category&catid=42 ! Two canadian girls are still looking for a team, and an other person is looking for a partner to do a duo. Contact them on the forum ! Only 5 days before registration prices increasing! After Wednesday (15th June), registration prices will increase! Register now on www.enduroller.fr ! And on Sunday will be the 3rd race of the Challenge Roller endurance Grand Nord, with the 6h de Beauvais! SEBA, first sponsor for the 6h Roller de Paris !!! And only on week before registration prices increasing ! Originally from Paris, SEBA logically supports the 6h Roller de Paris, being the main sponsor. Thank’s to SEBA ! The team will run a stand on Sunday, 7th August and will organize the SEBA SPRINT RACE, an indicidual race on 60 m, with a lot of prizes to win ! So, come and test your speed !!! 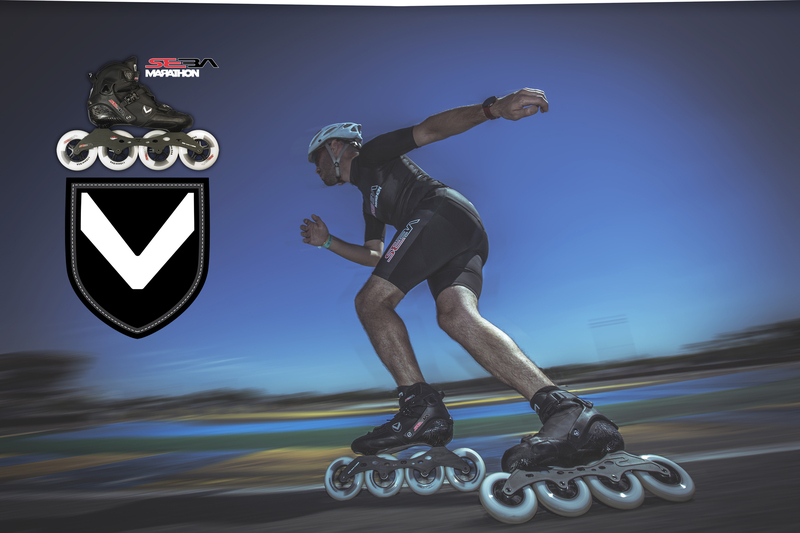 Known for Freestyle and Freeride, the brand will present its famous Marathon skates !